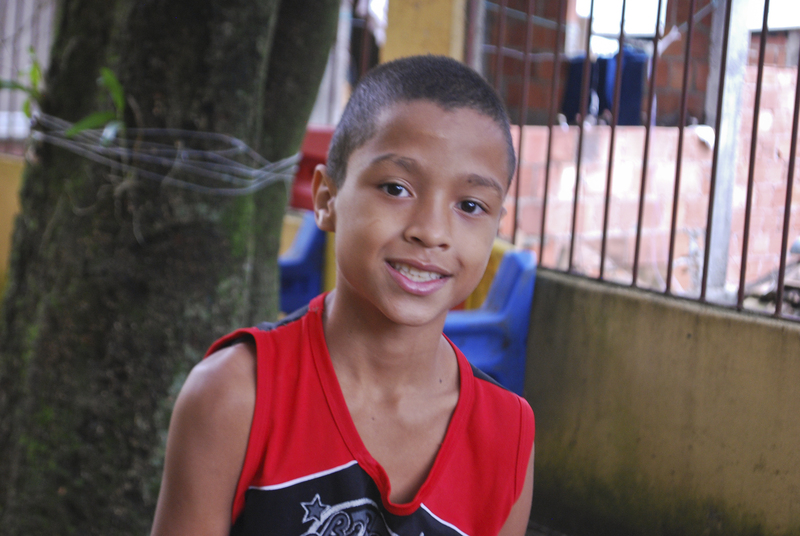 Leandro is eleven years old and has two sisters and three brothers. He likes to study portuguese and play soccer. He wants to be a lawyer when he grows up.